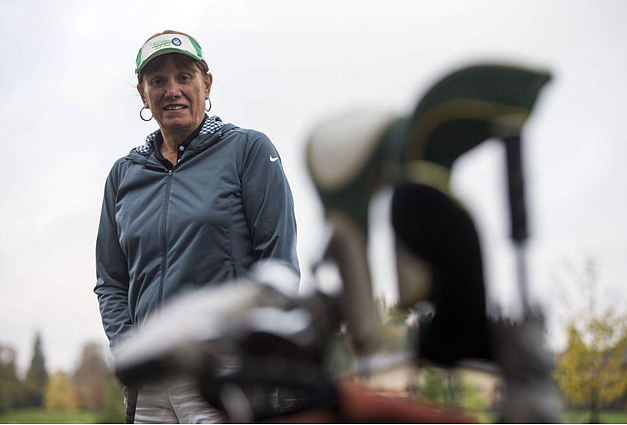 Joining a new Country Club can be nerve-racking in the first few months as you do your best to learn other member’s names, figure out tee times, and try to be part of an existing long-term membership. As part of the “Great Springfield Migration of 2009,” I was expecting to spend weeks, if not months, trying to make new friends, and get a sense of the membership at Shadow Hills. One person made our transition smooth, welcoming and almost immediate. Steve Mason was one of the first to reach out and welcome us as members, and then gently, but firmly cajole many of the senior men (I just made the age cut at the time) to join the new Senior Men’s league he was forming. It was one of the single best choices I have made as a member. 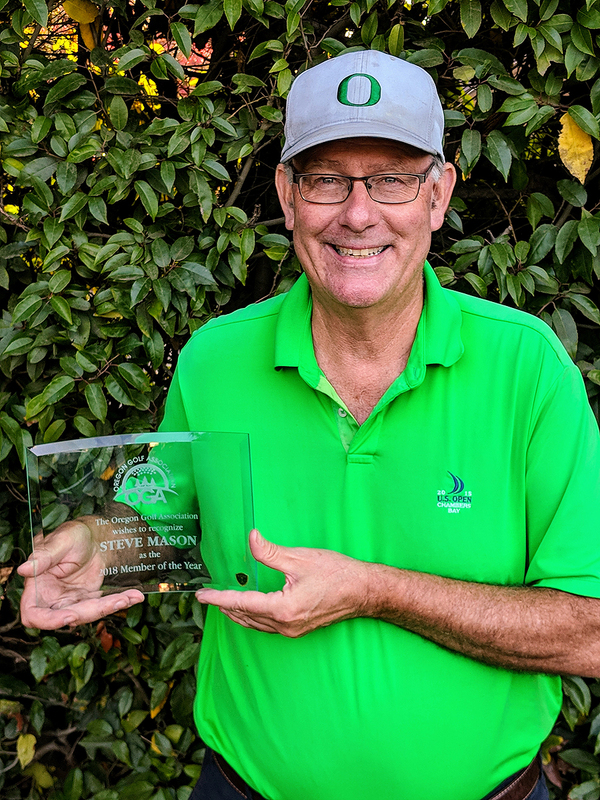 Those who know Steve Mason (aka The Commish), know him to be an ever-smiling, encouraging, and ardent promoter of community and friendship at Shadow Hills Country Club. 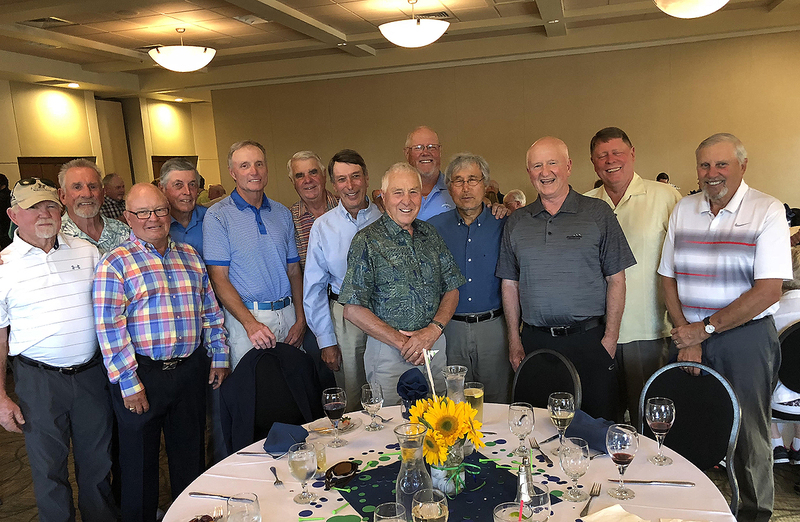 The Senior Men’s group is based on a foundation of “meeting and golfing with other members here and at other clubs,” in the Northwest. From all reports, Steve’s objectives have been met and surpassed. Due in part to the way that Steve organizes the events and the “Fed Ex Tour,” the league emphasizes playing with an ever-changing mix of partners, challenges and locations that offers fun, variety and strong competition. The primary “tour” events feature Stableford scoring resulting in “Fed Ex points” and prize money to the top players in each of 15 events. 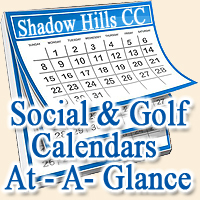 But adding to the fun and challenge, many of the events are played at a wide variety of our reciprocal golf courses. This year, there are more than 65 players participating, with the final points coming down to the final event to determine the top 5 winners. Anyone on the email list of Steve’s weekly updates is immediately impressed with the detail, organization and subtle humor. Always self-deprecating, Steve is known to almost apologize when he plays well enough to be “in the money.” But all who know of the hard work he puts into making the league fun and rewarding, wish him nothing but the best as he battles to remain in the top five, after spending several years in the “lower quarter” of the events he organized. 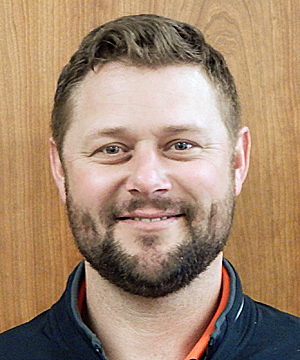 In addition to the regular events, Steve also organizes several regional golf outings that have regularly included long weekends at Bandon, Central Oregon, and even a five day excursion to play several courses on the way to and from the US Open at Chambers Bay this year. 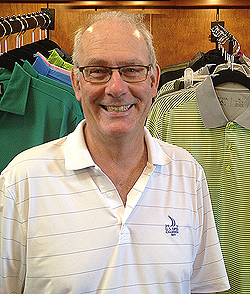 Steve’s membership began as part of a family membership with his father, more than 44 years ago in 1971. He converted to full membership in his late 20s in 1974-80, and returning in 1988. 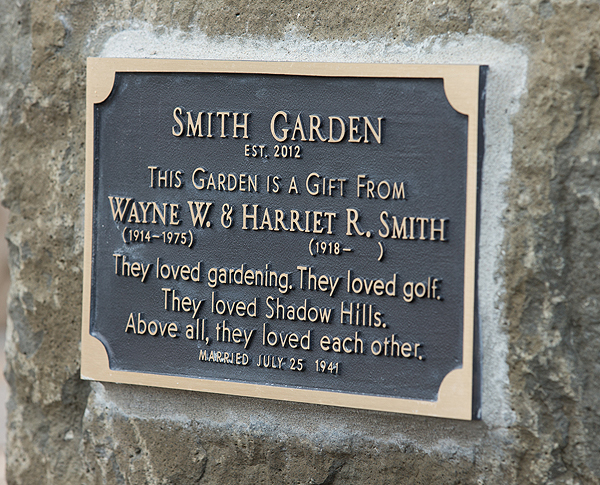 Steve is yet another example of members who make Shadow Hills part of their life, generation to generation. He is one who truly appreciates the myriad changes and improvements to the club over the decades, and sees the value of our continued growth and improvements. Many also know Steve to be the consummate sports booster, as well a purveyor of tickets for almost every major college sports event in the region. When I had a last minute opportunity to go to San Francisco in 2012, it was Steve who found tickets for the U. S. Open tournament, just two weeks before the event. Duck tickets? Beaver tickets? Buying? Selling? Steve is your connection. 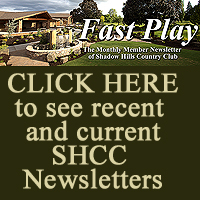 Steve Mason is a valuable asset to Shadow Hills Country Club. We are all fortunate to call him a friend of the entire membership. A very special thanks is due to him, as he is a perfect example selfless volunteerism, which adds to the friendship, community and camaraderie we all share together at Shadow Hills.